Rings with Stones There are 34 products. This beautiful Forever One Moissanite double knot engagement ring will make any woman feel like a princess! If you are looking for a nice alternative to the classic diamond engagement ring, here's the perfect ring for you! 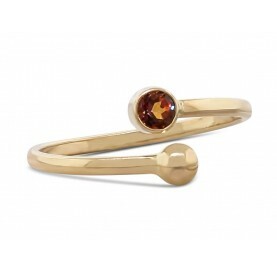 A gorgeous 4mm genuine gemstone is set in a gold setting. 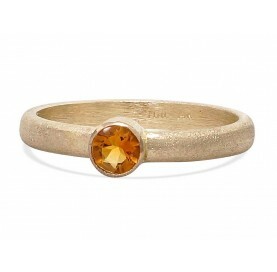 A gorgeous 5mm genuine gemstone is set in a gold setting. 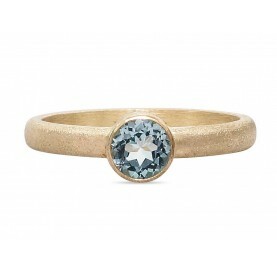 A gorgeous 3mm genuine gemstone is set in a gold setting. This gold open stacking ring features a gorgeous 3mm genuine gemstone on one end and a cute 3mm gold bubble on the other end.